Technology is improving every industry and dentistry is no exception. If you ever really wondered what your smile could look like, now your Seapoint dental team can show you a vision of the final result before you begin. Every face is different and every smile is different. A beautiful smile is a characteristic of a person and is a very individual thing. At Seapoint we understand this. We have all seen badly created smiles. Excellence in dentistry is creating smiles that are virtually unnoticeable as dentistry. Nature is about subtle imperfection. So, just what does it involve? Digital Smile Design is a modern imaging and modelling software that allows for greater communication between dentists and patients in developing a treatment plan for a cosmetic dental procedure. 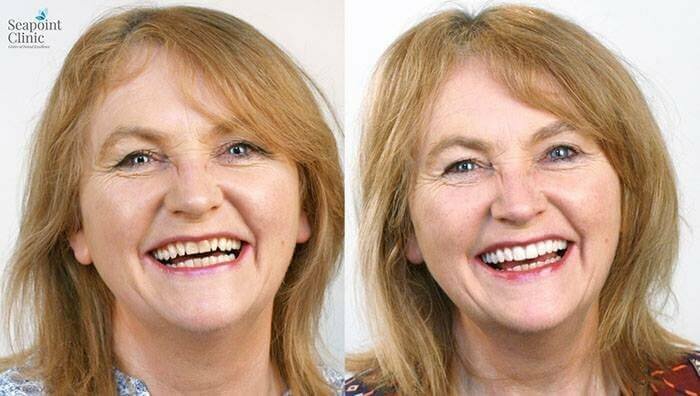 Through the use of digital photography, Digital Smile Design is incredibly efficient in analysing specific facial and dental characteristics, allowing for a visual presentation of your treatment plan. This enables you to see how your smile will change as well as being able to review any changes before treatment begins. 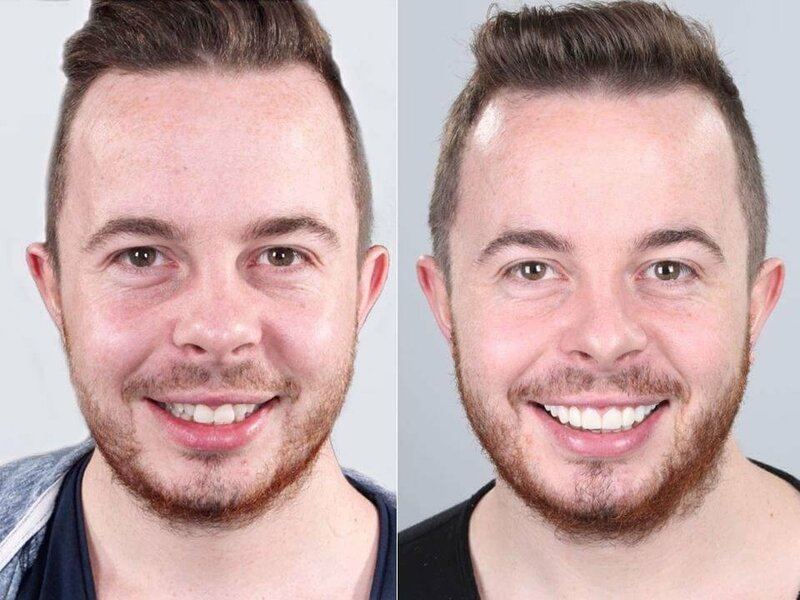 So, if you’re unhappy with your smile but are concerned that your treatment won’t give you the results you expect, Digital Smile Design will take all of your worries away! 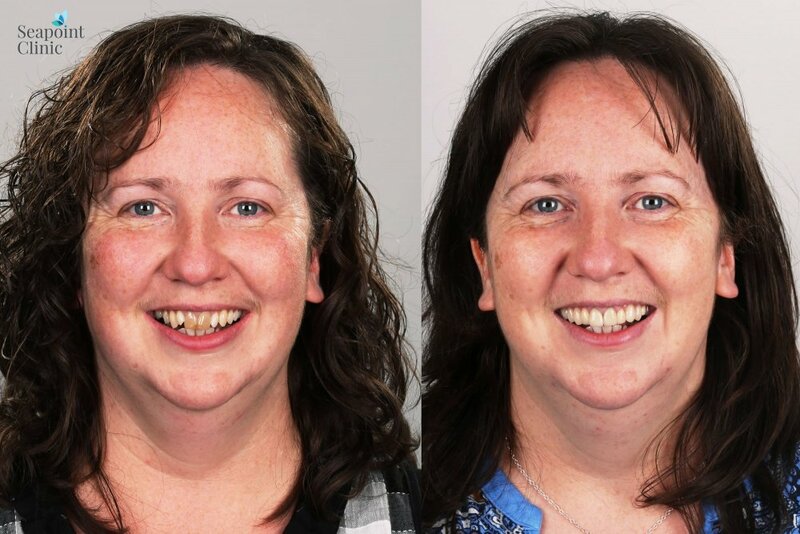 Here at Seapoint Clinic, we can clearly show you the impact of the changes you want to make to your smile and allow you to review them before starting your treatment procedure. Why choose Digital Smile Design at Seapoint Clinic? You can rest assured that your smile will be renewed thanks to out team taking immense pride in our work. You won't find any quick-fix solutions here. Instead, we take the time to engage with each patient individually to create a unique smile. With all our technicians trained in Ireland, the UK or the US, with the vast majority having qualified from Trinity College, you can have peace of mind knowing you and your smile are in good care. More so, we don't believe in cutting costs. That is why we can offer you the strongest and most beautiful ceramics from acclaimed European manufacturers such as Ivoclar, Denstply and Sirona. With a procedure personalised for you, Seapoint Clinic is the next step in regaining your smile. We want to build a natural smile that is in harmony with your face. Perfect looks false as nature would never create it. An architect wouldn’t build a building with a complete set of plans to begin with?